Tasted at Bordeaux Index's annual 10-Year On tasting in London. The 2006 Château Montrose is a difficult wine on which to get a handle. It seems very distant and for want of a better word, unlovable on the nose, which lacks the usual depth and conviction. Lightweight? The palate is medium-bodied with rustic, rather dry tannin, mealy in the mouth and surprisingly loose-knit towards the finish. 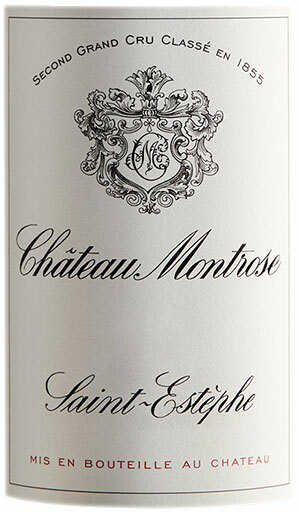 This is a disappointing Saint Estèphe for the vintage - a Montrose that just never seemed to hear the starting gun. Can't win 'em all the time. Tasted January 2016.